It was difficult for me to imagine that a shift of 8 hertz in the tuning would make any significant difference, until I tried it. 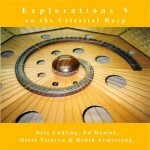 Once re-tuned the Celestial Harp came alive in a manner it had not before. A new frequency was resonating profoundly. 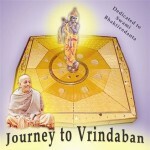 The vibrations of the new scale could be felt immediately. A missing presence returned. 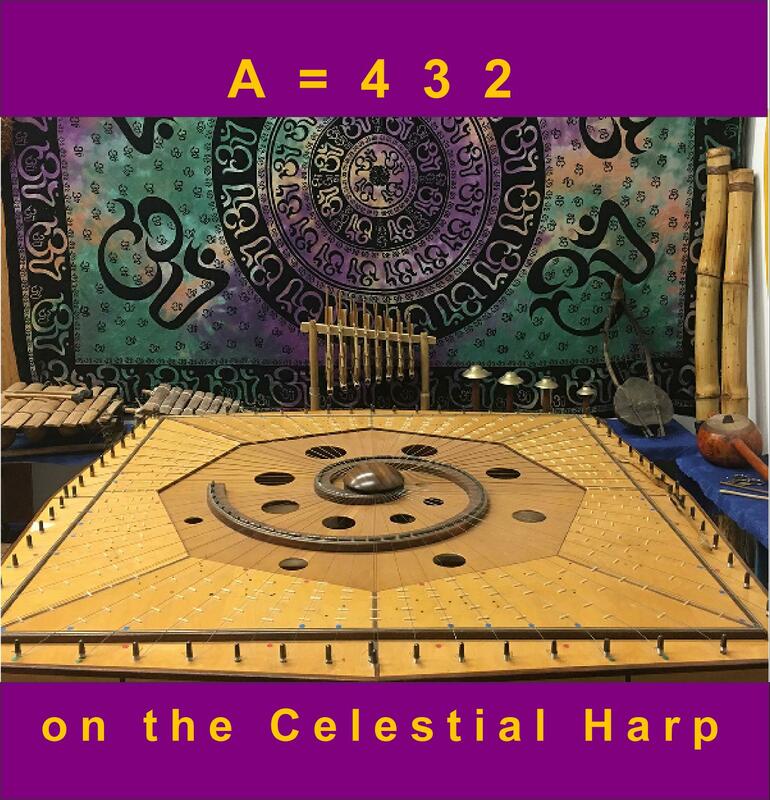 A simple adjustment of the scale A=440 to A=432 created a new sensation, a very new feel. 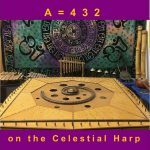 It would be worthwhile for the curious to google A=432 as there are numerous videos on the subject. My advice is to watch more than one of them. Category: 08. Music. 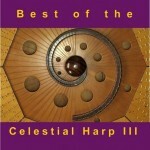 Tags: blues, music, music of the spheres, new age, planet scapes, world. It was difficult for me to imagine that a shift of 8 hertz in the tuning would make any significant difference, until I tried it. 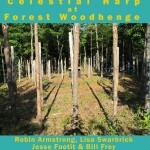 Once retuned the Celestial Harp came alive in a manner it had not before. A new frequency was resonating profoundly. The vibrations of the new scale could be felt immediately. A missing presence returned. 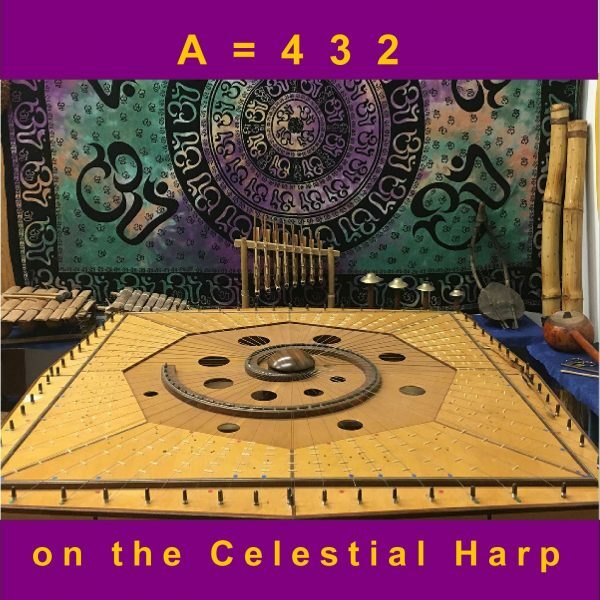 A simple adjustment of the scale A=440 to A=432 created a new sensation, a very new feel. It would be worthwhile for the curious to google A=432 as there are numerous videos on the subject. My advice is to watch more than one of them. Between my self and i. 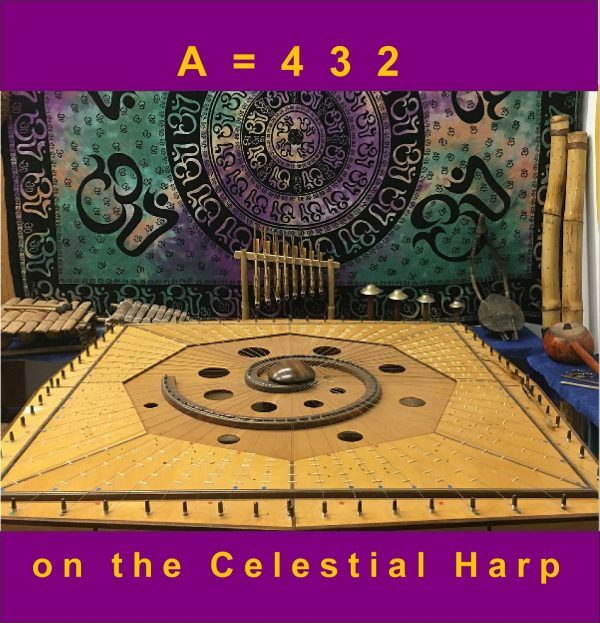 The Sun, the Moon, Ascendant, Mercury, Venus, Mars and Jupiter of my natal chart were selected and the strings to play were determined based on their zodiac positions. The result is a moody reflection on my life. My cat who has been my companion for 14 years was born in the sign of Cancer. She got cancer and her bones began to crumble. The decision I was afraid of making, was suddenly easy to make. Thanks to the special care given by Kathleen Gillis who took care of Cece for the last 5 months of her life. She also arranged a beautiful and inspired transition ceremony. I held Cece for the first injection to make her unconscious and then the second injection was administered to stop her heart. I felt her let go. It was peaceful. In this piece the strings of the zodiac sign of Cancer were played. In contrast to this the planet Pluto in Capricorn was played to represent the disease leading up to the release of the soul. You can at times hear the cat’s meow, and you can feel the final release. The focus here is on my Saturn and Pluto in the twelfth house in Leo. Also included is the Ascendant in Virgo. My Sun in Libra was used to accentuate the quality of purpose that influences my commitments. Before completion is also hexagram theme that resides in Leo.